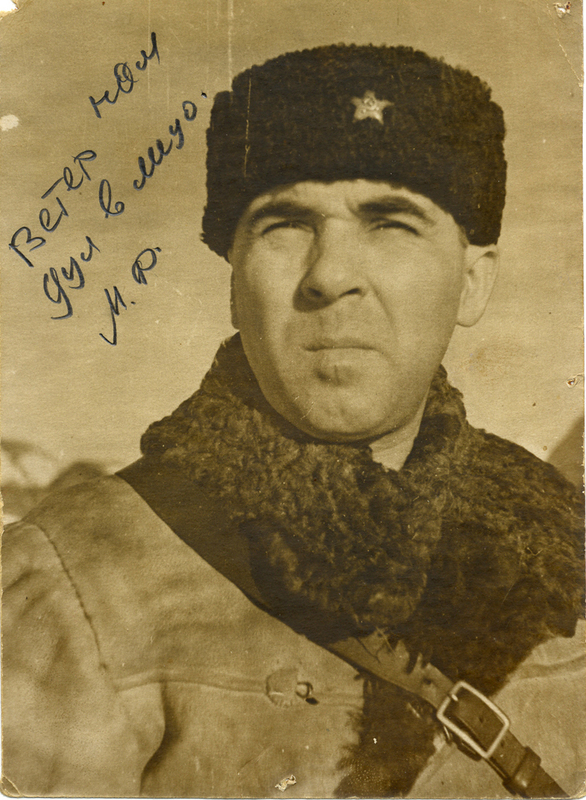 Major-General Maslennikov FF 1902-1968 г. 1902-1968 y. 29.08.1922 from 26.09.1960 till d.
In 1939, graduated from military academy named M. Frunze. During the Great Patriotic War 1941-1945 d. was 43 - y acting army, and end in 1945 to 1 - and Red Army in the war against Japan. 4. Chief of Staff 1 - a Red Army in the Far East. 1. 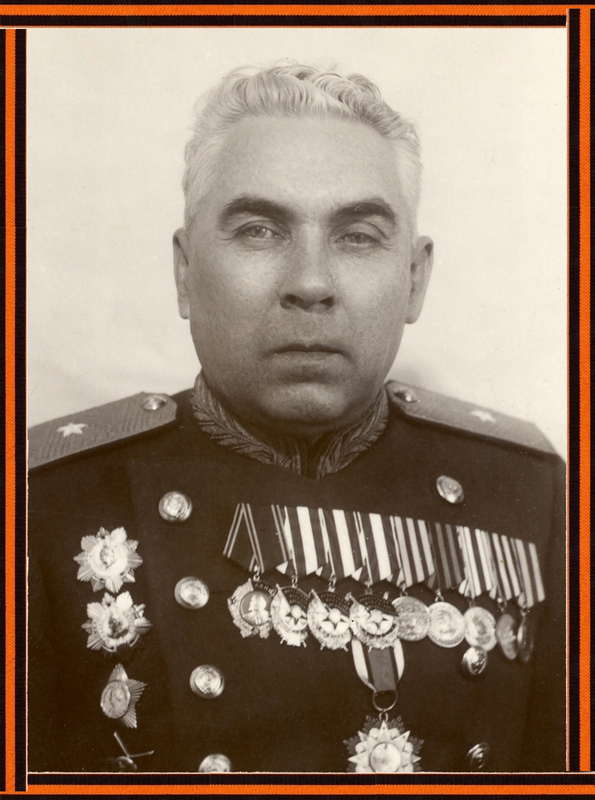 In Moscow offensive 1941-1942 d.
During the preparation and conduct of operations of Vitebsk, Major-General FF Maslennikov was awarded the Order of Suvorov second degree. 4. In operation stormed Konigsberg. During the operation kenigsbergskuyu Army Chief of Staff Major-General FF Maslennikov Kutuzov was awarded the Order of the first degree. 5. 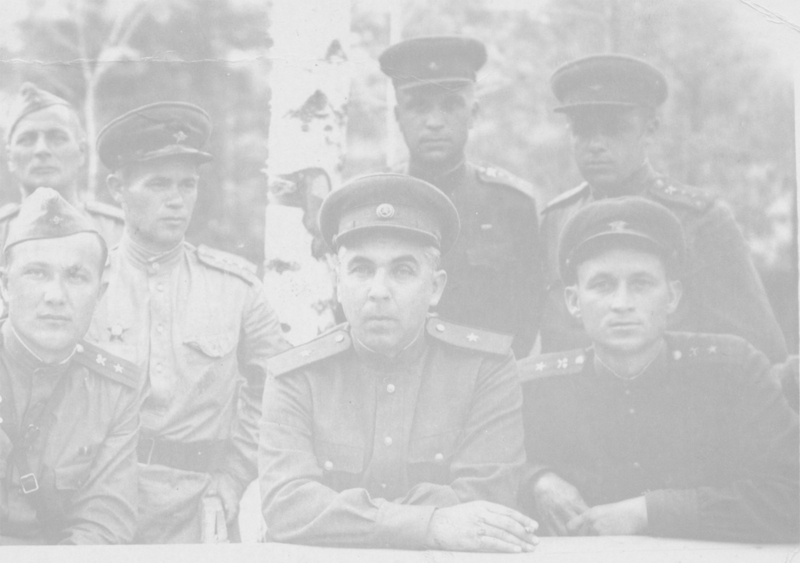 The operation to liberate Manchuria in the post of Chief of Staff 1 - a Red Army. After the war - Army Chief of Staff, first deputy. Chief of Staff of the Moscow Military District, senior instructor of General Staff Military Academy. In 1960 retired. 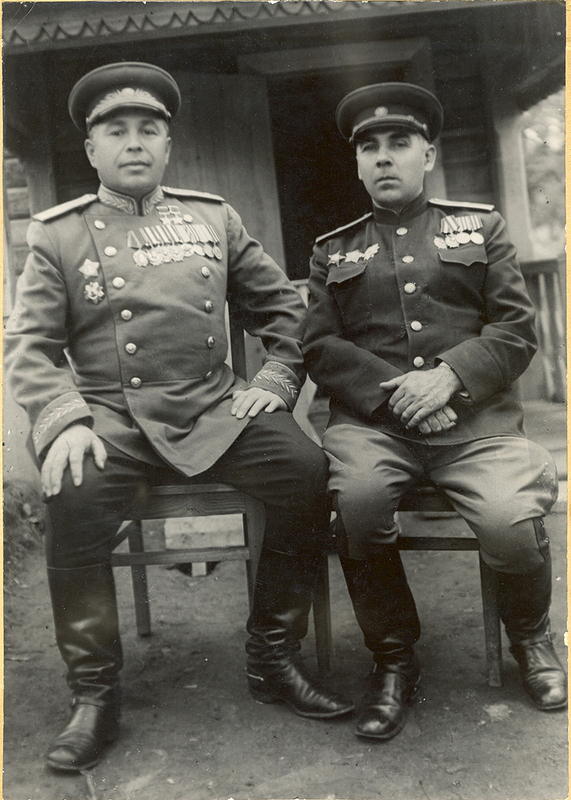 Maslennikov Fedor Fedorovich Western Front 28.02.1942 d.
The commander of troops 1 - a Red Army Colonel General Beloborodov AP and Chief of Staff 1 - a Red Army Major General Maslennikov FF 08.09.1945g.